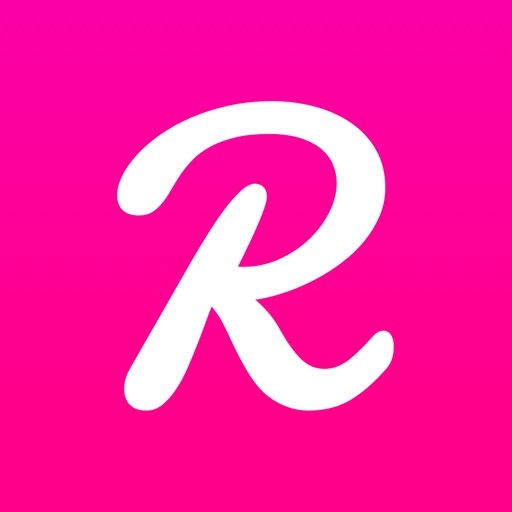 Get exclusive access to thousands of fiction stories on Radish! 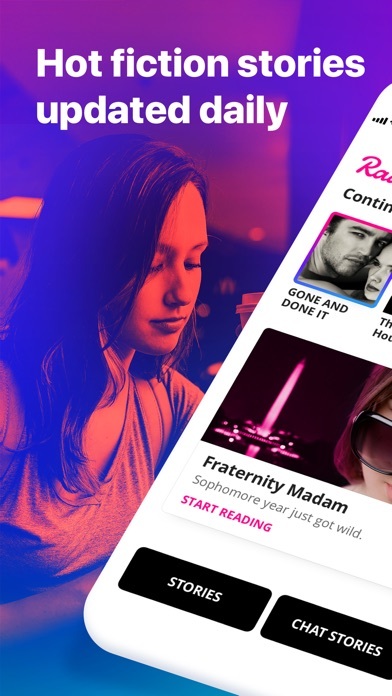 From Romance and Fantasy to Young Adult and Mystery, Radish delivers a variety of fresh new serials from bestselling authors straight to your phone. Every day, hundreds of new bite-sized installments release for you to read on the go. 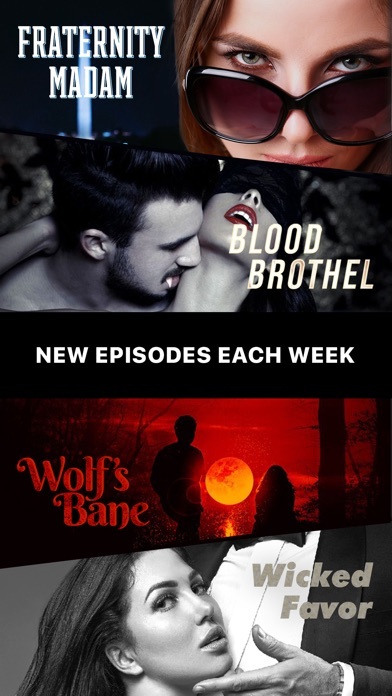 Whether you like vampire romance, teen drama, heart-pounding suspense, or epic fantasies, we have just the stories for you. And now, you have two ways to read: Stories and our new Chat Stories! 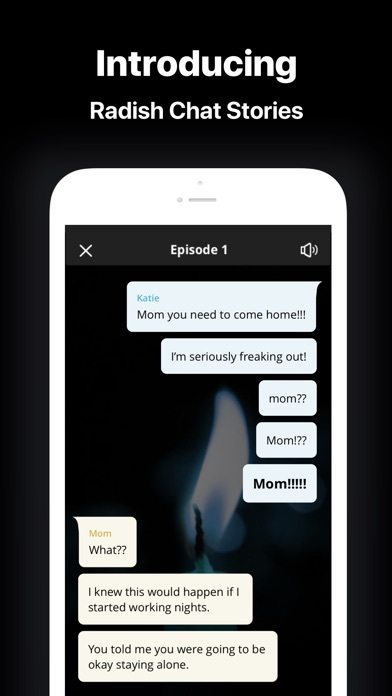 In Chat Stories you'll tap your way through horror, romance, mystery, thriller, and more. These text message stories will be your new obsession. As your favorite stories are released, you can join live chat rooms and interact with authors and fellow readers who love the same stories that you do. Connect with other fans, participate in giveaways, give feedback, create communities, and share the love for these stories. Radish is free to download. Radish offers two different types of in-app purchase for Radish coins: Radish Auto-Refilling Plan and One-Time Purchase coin packages. * An "Auto-Refilling Plan" is available on the weekly, monthly or yearly basis. * If you purchase an "Auto-Refilling Plan," you will receive the indicated number of coins on the first day of subscription and on the date of subscription renewal. * Payment will be charged to your iTunes Account upon confirmation of your purchase. * Auto-renewal may be turned off at any time by going to your setting in the iTunes store after purchase. * Subscription automatically renews unless auto-renew is turned off at least 24-hours before the date of subscription renewal. * Subscriptions may be managed and auto-renewal may be turned off by going to your Account Settings after purchase. You can also purchase coin packages without subscribing to one of the Auto-Refilling Plans. Questions? Email us at support@radishfiction.com!